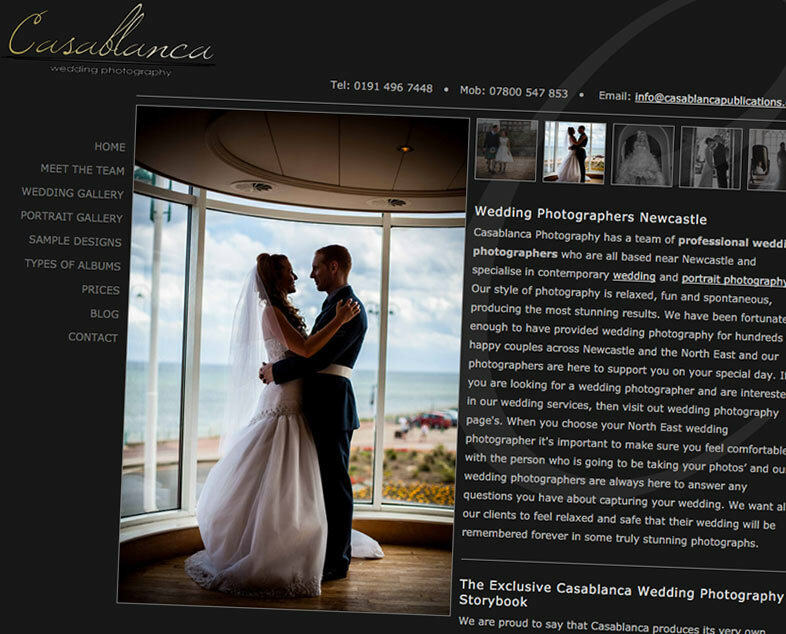 Full website design and development for a new video upload website based in the UK. 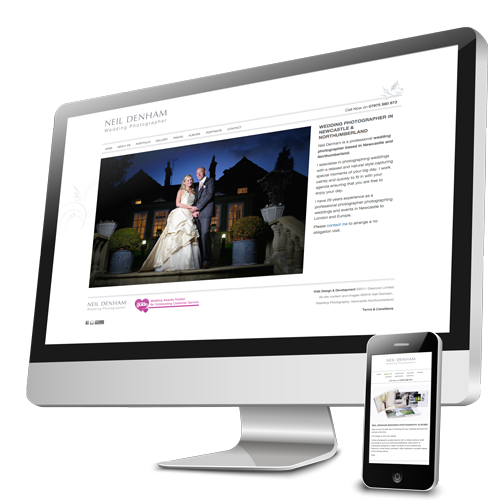 A challenging project which involved creating a video upload section which takes multiple formats of video and resizes, resamples and converts them into various formats to make them cross-browser compatible, all behind the scenes so the visitor can carry on browsing the site whilst the videos are processing. 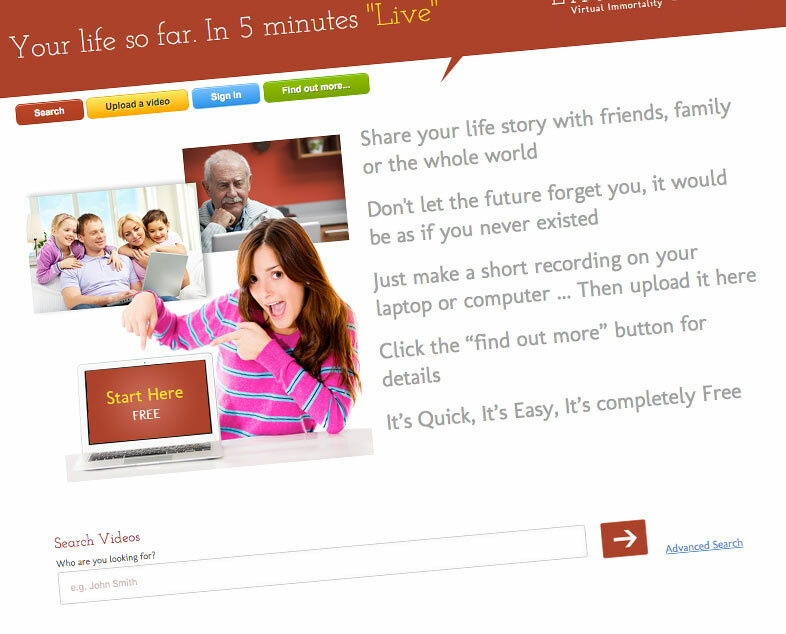 A simple and advanced search engine was also created for finding public videos. 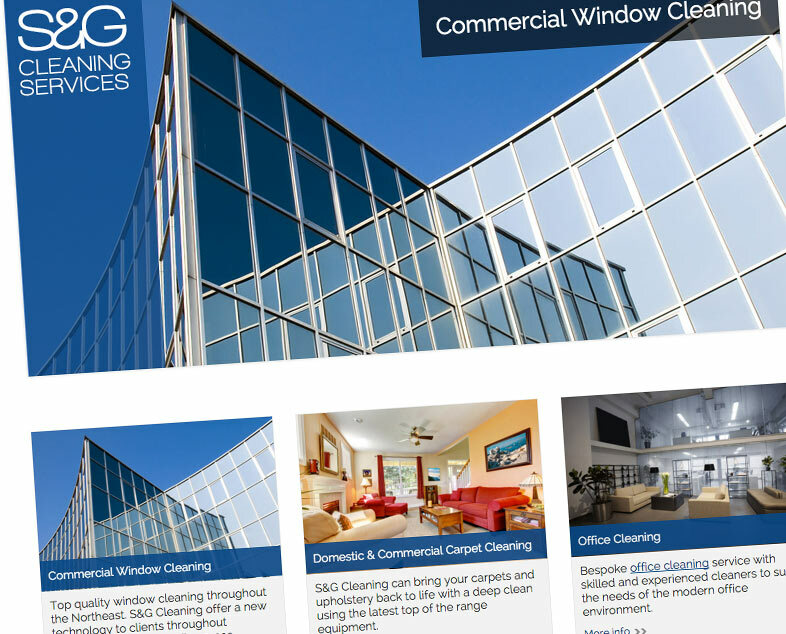 Responsive website design and development for a local office cleaning company. 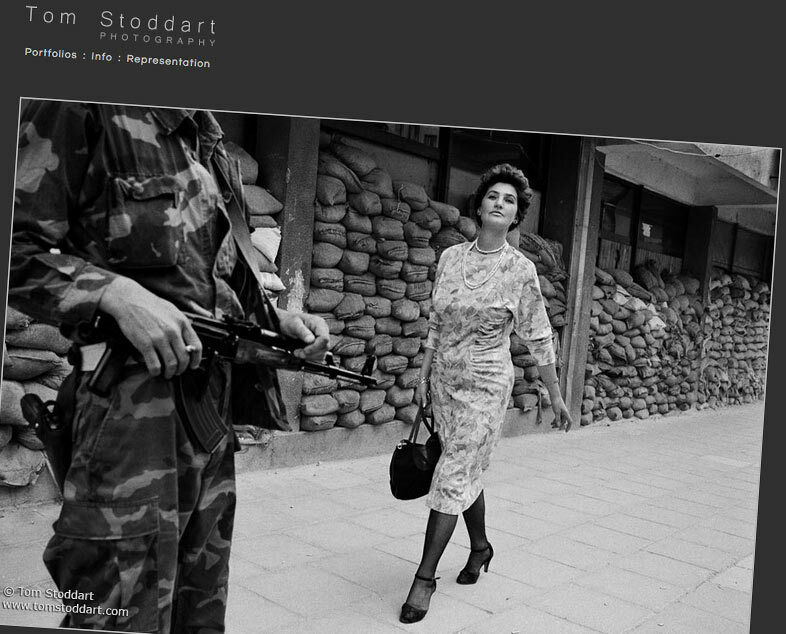 Full website design and development for the well known photojournalist, Tom Stoddart including bespoke jQuery gallery. 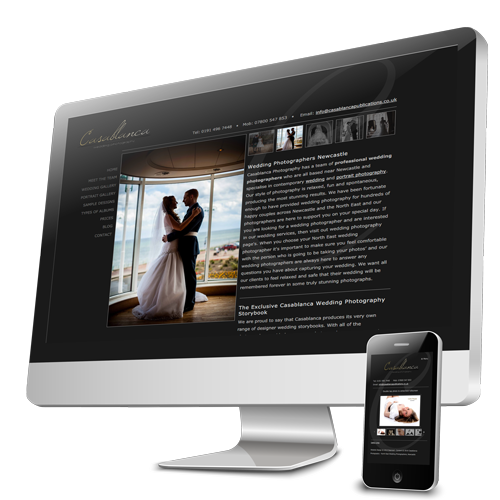 The site was built with a big focus on fast loading times and the resulting gallery works perfectly. 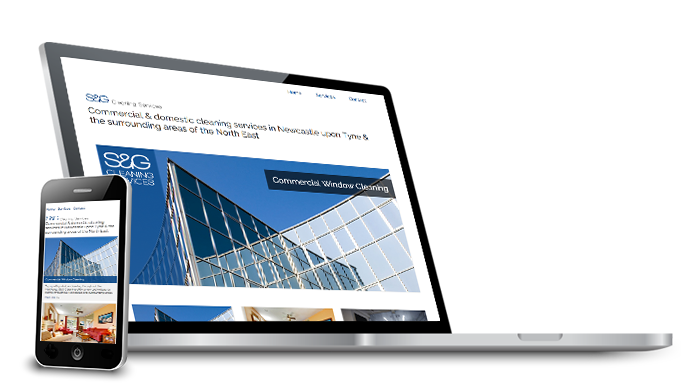 We revisited Neil's website to make some functionality and speed improvements as well as adding a responsive design to it since many of his potential clients will be looking on tablets and phones. 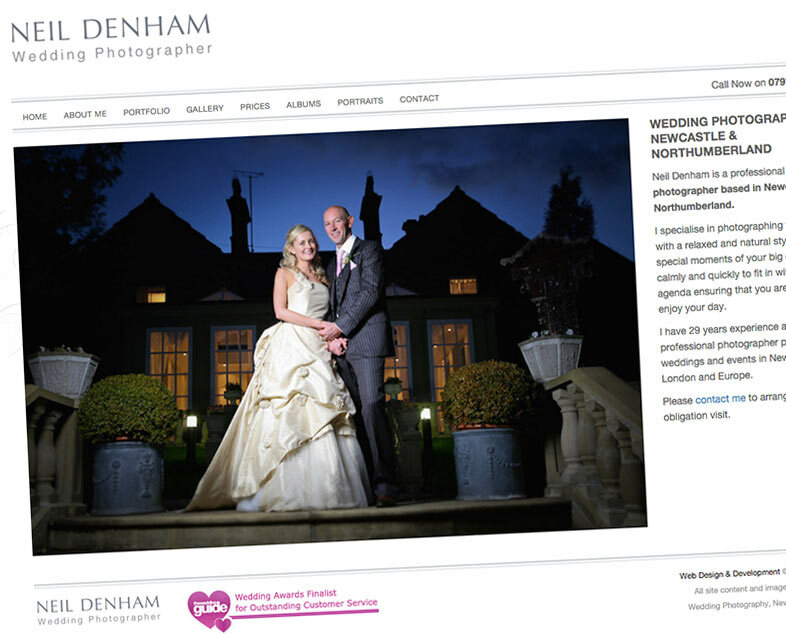 Seen enough? Start your project now.